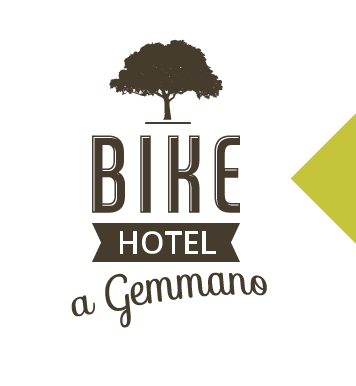 The rooms of the Hotel Centopini are cosy and comfortable, able to respond to every need. Furnished with taste and attention to detail offer a familiar and relaxing atmosphere, enhanced by a balcony that offers a beautiful view on the hinterland of the Riviera Romagnola. 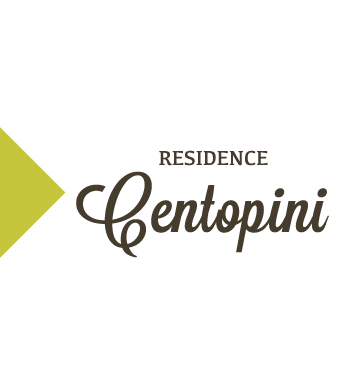 Those who stay at the Hotel Centopini can be certain to find in-room air conditioning, hair dryer, private bathroom with shower, courtesy line, led tv 22”, telephone, safe, balcony, wi-fi access and a minibar.